Ground turkey is an unsung hero of lean proteins. 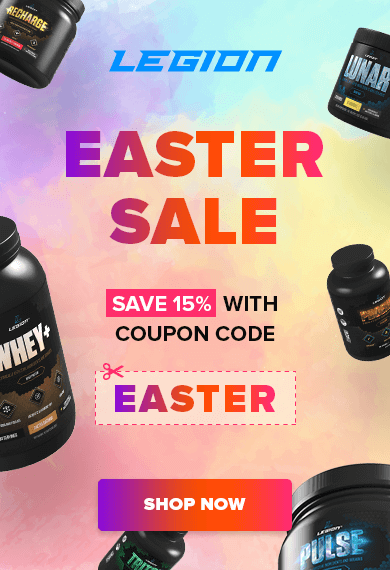 It’s tasty, high-protein, lean, and extremely versatile. Here are 20 healthy ways to enjoy it. Next time you’re in the grocery store shopping for protein and don’t know what to pick, go for ground turkey. Like chicken, it has excellent macros that can fit into any type of nutritional plan, and also has a light flavor that works well with a wide variety of dishes. 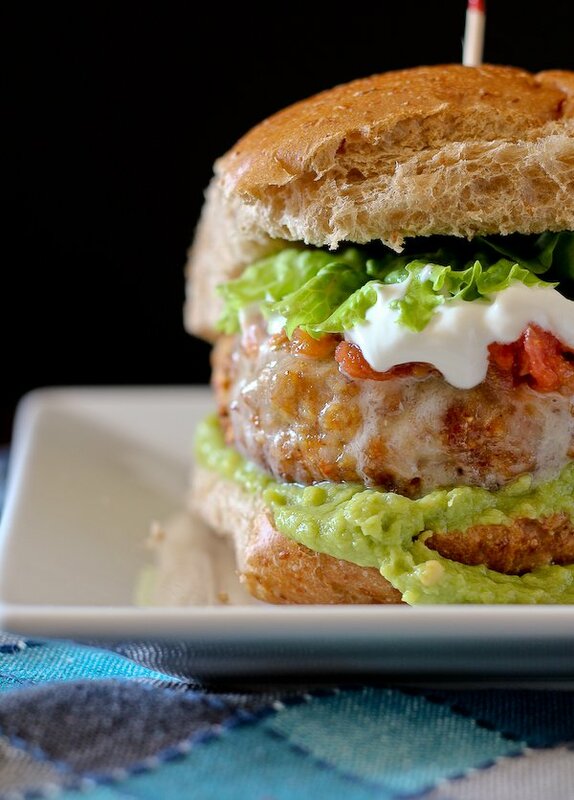 These 20 ground turkey recipes prove its versatility, ease of cooking, and downright deliciousness. From taco burger patties to a lighter version of shepherd’s pie or a kid’s favorite like sloppy Joes, ground turkey can do it all. By using dark meat, this recipe solves one of the main problems with turkey patties: dry texture. It adds a little more fat but a whole lot more flavor. These are seasoned simply to work with a wide variety of toppings, including pickles, Sriracha, barbecue sauce, or simple mustard and ketchup. 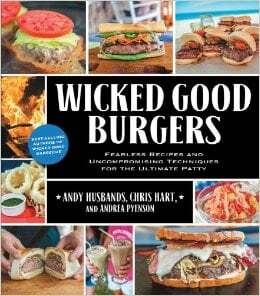 Get more incredible recipes– including 14 unique toppings like grilled romaine and dilled salmon roe – in Wicked Good Burgers: Fearless Recipes and Uncompromising Techniques for the Ultimate Patty. Meatloaf transforms from classic dinner to neat appetizer in this recipe. The mix itself is pretty simple with oats, bread crumbs, ketchup, and seasoning. But one bite will reveal the surprise inside: melted cheddar cheese. 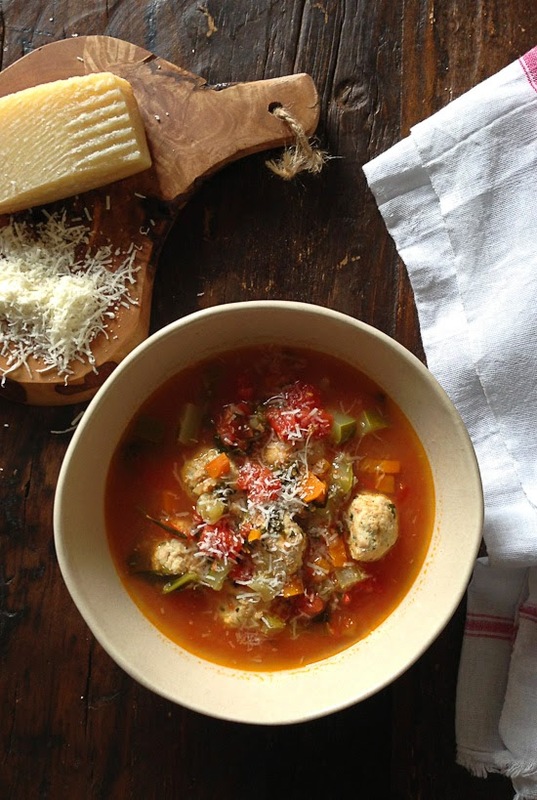 This soup is heartier than most with ground turkey meatballs, plus a healthy dose of veggies like zucchini, carrots, tomatoes, celery, and spinach. It also develops a deep flavor from simmering with a big hunk of Parmesan cheese rind. If you think switching from ground beef to ground turkey burgers has to taste boring, you need to fire up the broiler for this one. Best of all, it combines the flavors of a taco in the mouth-watering package of a juicy burger, so it satisfies two carnivorous cravings at once. Top with your favorite Mexican condiments like salsa verde, guacamole, and crumbled queso fresco. This is a great lunch or dinner to make ahead and then assemble fresh to enjoy over the next few days. Simply brown the ground turkey and onion in a skillet. Then toss pinto beans in taco seasoning and salsa. 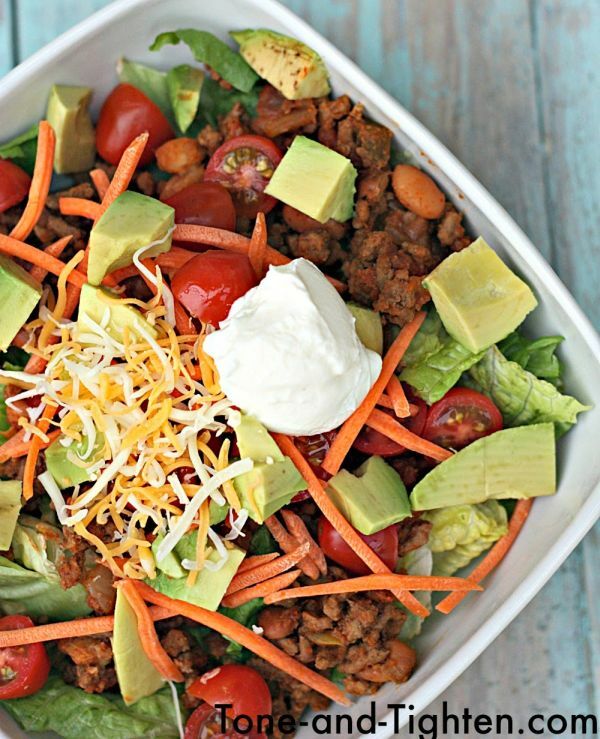 Put it all together with your favorite leafy greens, veggies like diced tomato and avocado, and a drizzle of dressing like low-fat ranch or jalapeno lime. 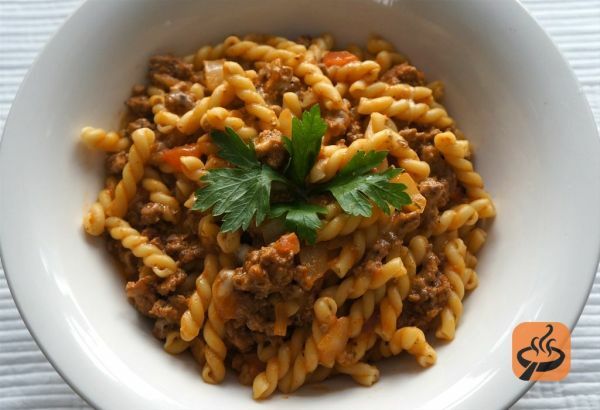 A go-to dinner in most American households is pasta with meat sauce. But often these plates can get overloaded with salt, carbs, and oil. Keep the carb count low with a veggie-based noodle like zucchini ribbons, and use seasoned ground turkey for a lean but filling meat. Use the same technique to make Italian pesto – pulsing together herbs, pecans, Parmesan, garlic, olive oil, and seasonings in the food processor – only use fresh mint instead of basil for a livelier sauce. The crisp mint pairs well with the bite of arugula, and it all the flavors come together with browned ground turkey and whole-wheat pasta. This casserole looks like well-known family favorites, but there are three nutrient-packed greens snuck in the mix: zucchini, broccoli, and spinach. Picky kids (and grown-ups) will be pleased by the creamy alfredo sauce, melted cheese, and savory chunks of kielbasa. 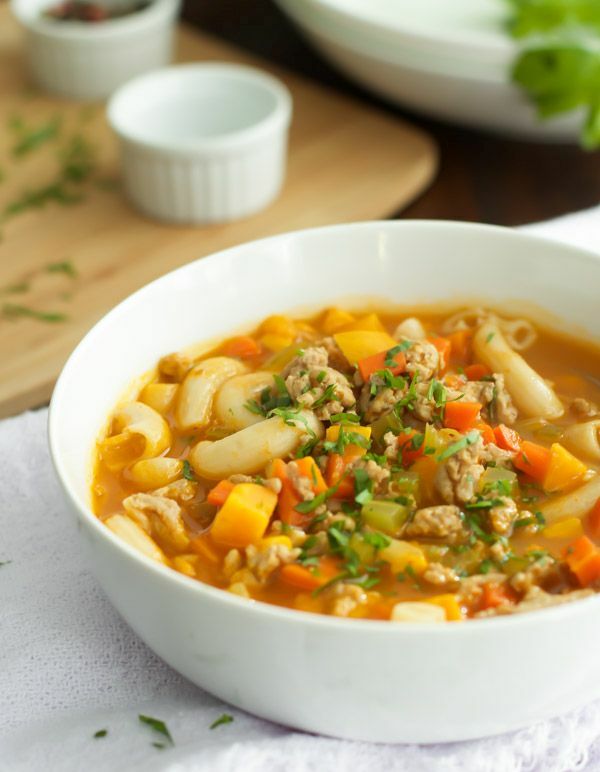 This soup is an instant classic thanks to the combination of ground turkey and elbow macaroni. And because of brown rice pasta, it’s also a great gluten-free meal. This is a simple soup that comes together in no time, and it has an unmistakable flavor of fresh summer veggies. For optimum flavor, use a homemade vegetable broth. 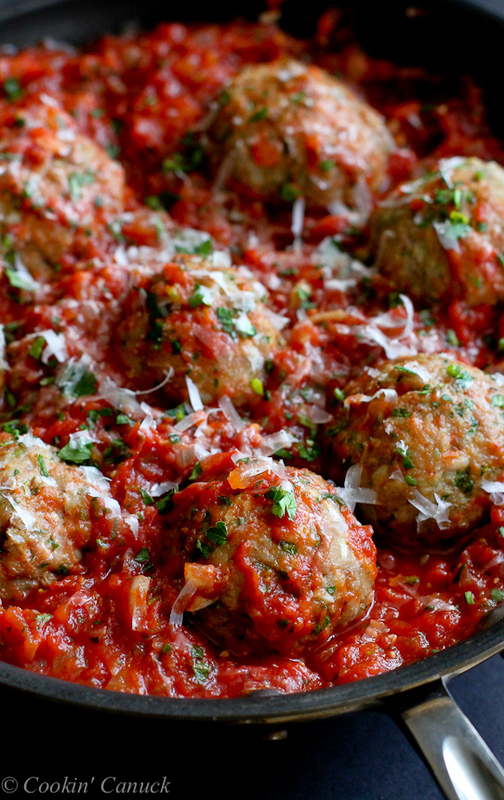 Some classics never need improvements, including Italian meatballs in a crushed tomato sauce. And if a dish hits all the right notes – as does this recipe – you can honor culinary tradition, keep your palate happy, and stick within your meal plan too. 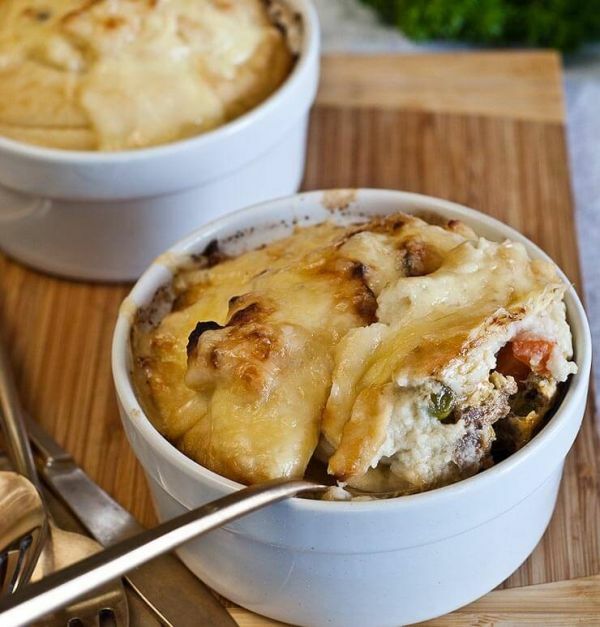 A healthy ground turkey shepherd’s pie will make everyone happy at dinnertime. It has everything you’d expect from the classic dish – except the fluffy layer on top is made from cauliflower instead of potatoes. This is an easy way to cut the macros since a cup of mashed potatoes contains 134 calories. A cup of mashed cauliflower? Just 28 calories. 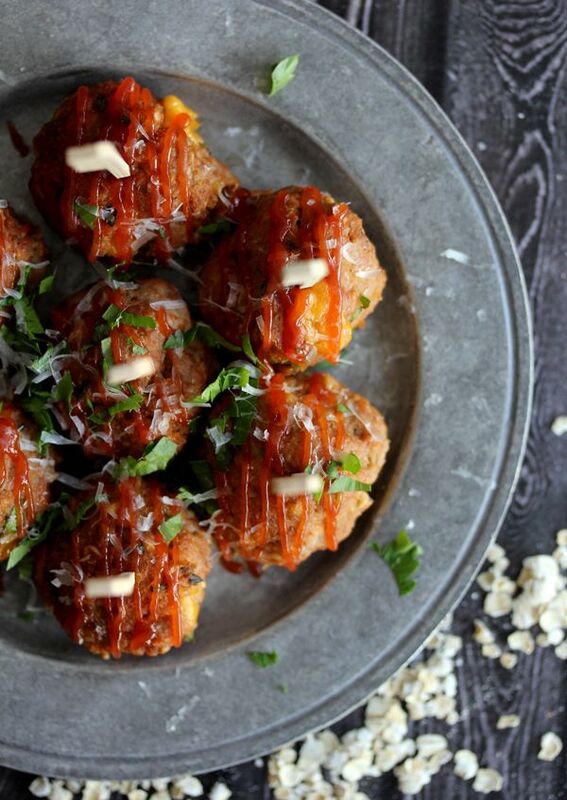 Buffalo chicken wings in a low-carb wrap? Fuse Frank’s red hot sauce with a lean ground turkey wrap, and it’s the best of both worlds. The final result looks like it will taste healthy, but don’t be scared away by the sight of a big lettuce leaf. Inside the filling is bursting with Buffalo wing flavor, including carrots, celery, and blue cheese. 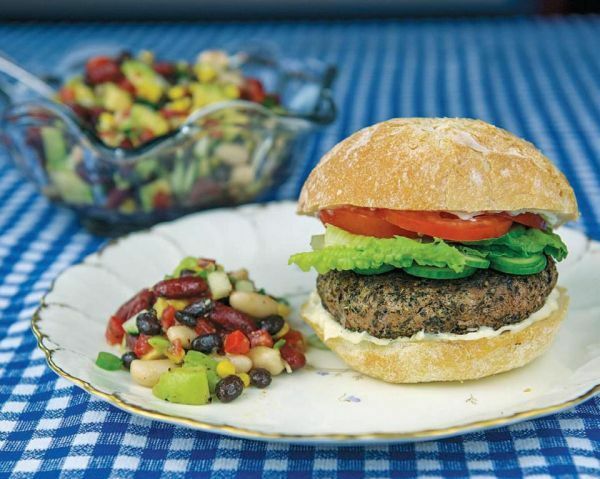 Going to miss ground beef in a burger if you substitute ground turkey instead? Use the lighter flavor to pick gourmet toppings that taste better with turkey, and you’ll see the lean meat can benefit more than your diet. 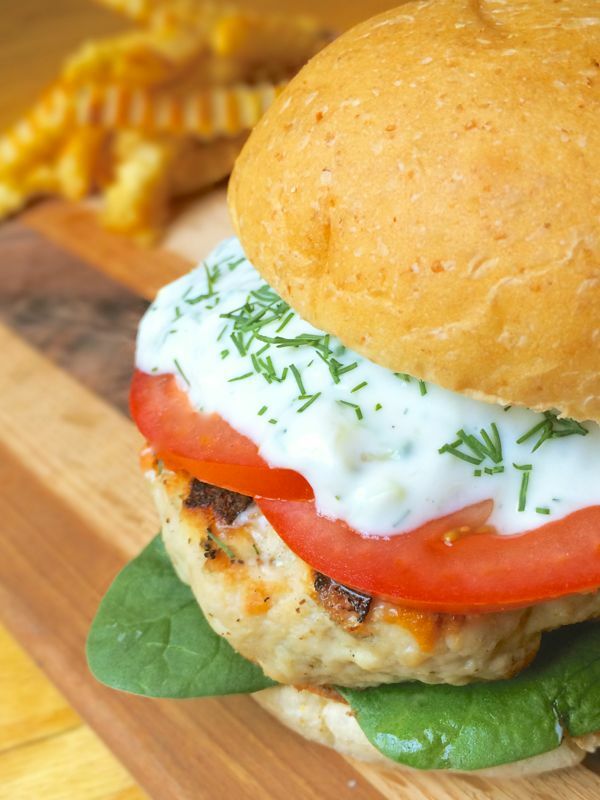 Taztziki could be good with any type of burger, but the garlic and dill have more impact on a juicy turkey patty. Not only is ground turkey a healthy and easy ingredient to cook with, but it can keep grocery costs low too. 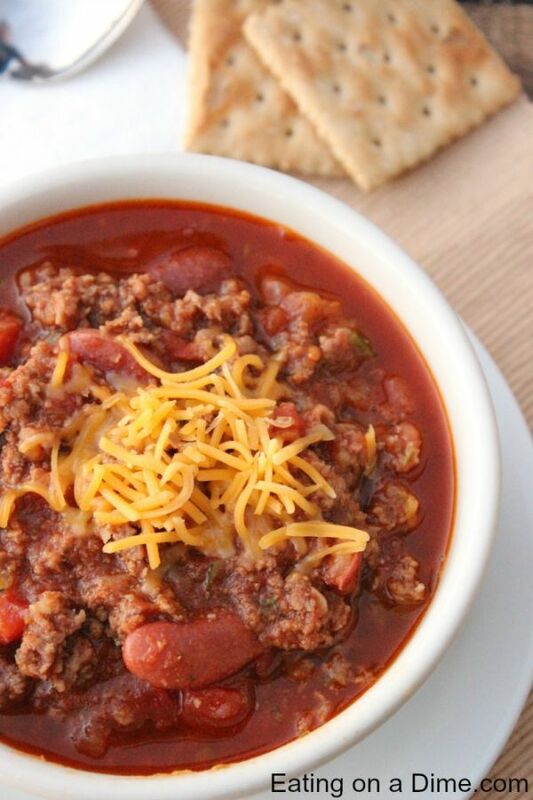 The meat is the biggest expense in this chili. Aside from that, this requires just a quick trip through the produce section. You might even have the canned goods and spices already in your pantry at home. 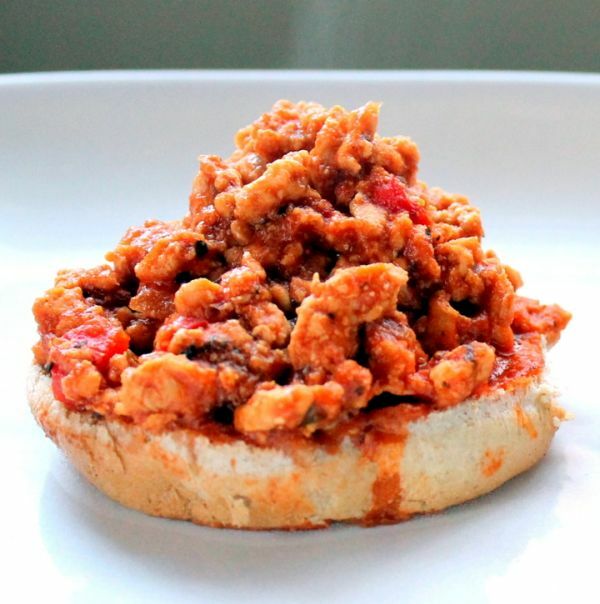 Ditch the can, and make ground turkey sloppy joes from scratch instead. It doesn’t take long to brown the meat in a skillet. Then you just have to add in all the sauce ingredients, stir together until heated through, and spoon it onto toasted buns. The final mix is so low-fat, you can even add cheese if you want without feeling guilty – in fact, it might help you hit your macros! 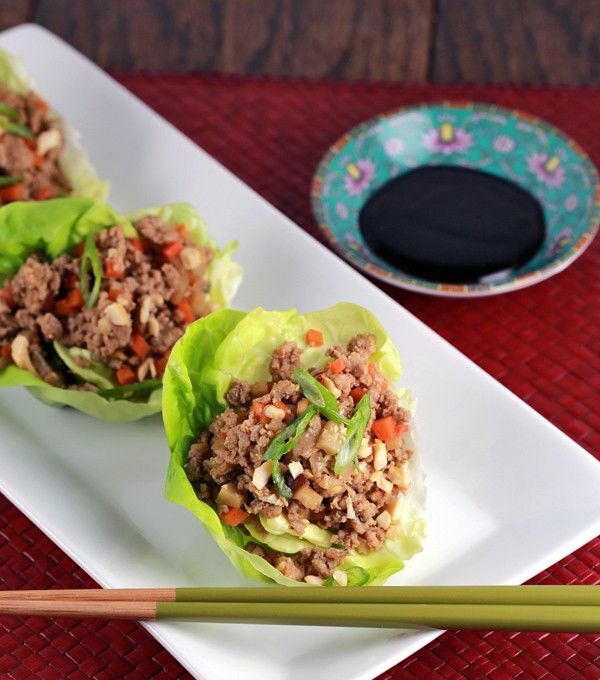 Don’t let the outside fool you because these lettuce wraps are hiding a wealth of flavorful ingredients. The main protein is ground turkey, but it’s not the star here. Every bite is far more than the sum of its Chinese elements: shiitake mushrooms, chopped cashews, water chestnuts, bamboo shoots, hoisin sauce, and fresh ginger. Can you believe some stuffed peppers are loaded with fat and not nutrients? The bright bell pepper can fool you into thinking you’re eating healthy, but it’s always a good idea to actually look at the ingredients. 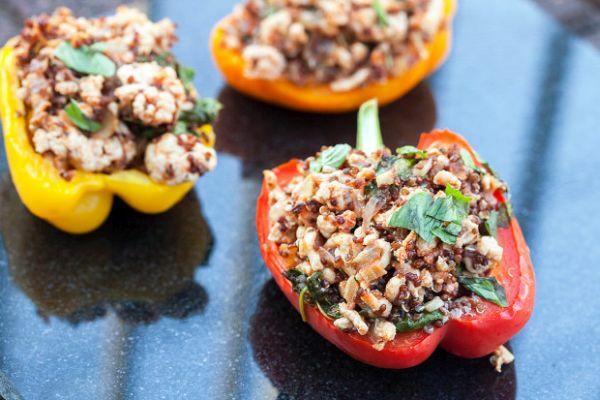 This recipe uses quinoa, spinach, and ground turkey to stuff the peppers. 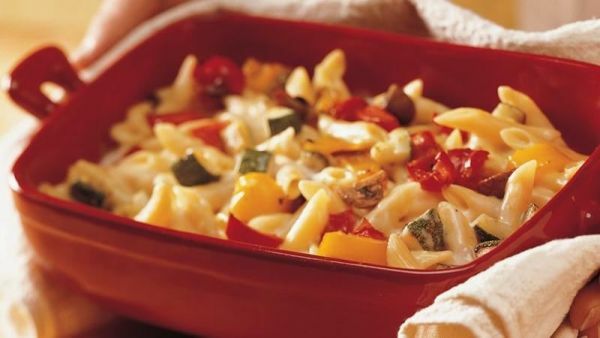 There’s no cheese in the filling, but there is a little sprinkled on top to complete the dish. A good home-cooked meal is worth a lot of love to make something that smells, looks, and tastes downright special. This turkey pot pie is like that. 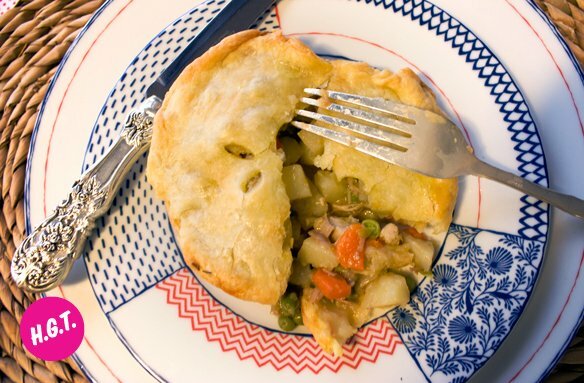 It’s a real pie and makes no apologies about the effort it takes to make a tender, flaky crust and assemble a personal-size rustic pastry. 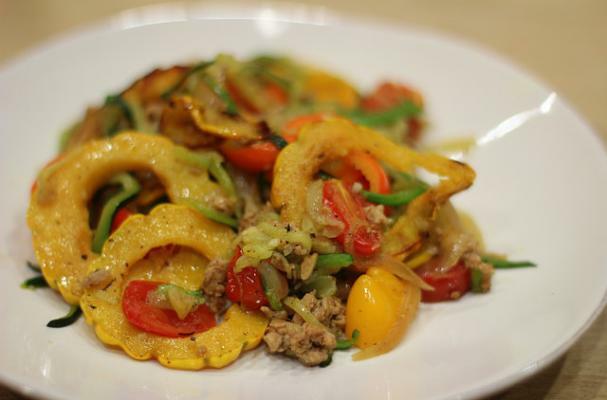 But you can cut out some of the labor by purchasing premade dough or shells, using this healthy ground turkey filling. 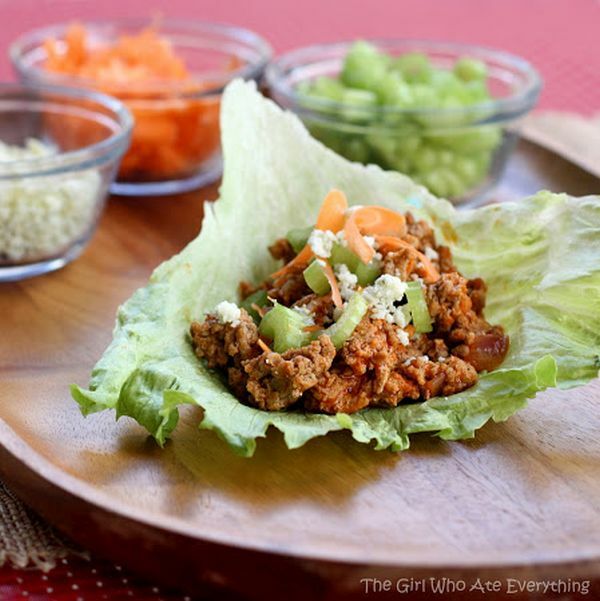 Looking for a way to use ground turkey for freezer meals? 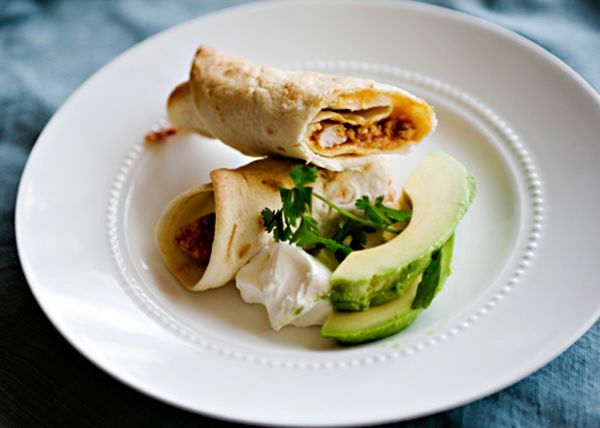 Make these taquitos by the dozens, and you’ll have plenty on hand for lunchbox meals, afternoon snacks, and ready-made dinners. It’s also an adaptable recipe, so once you get the hang of it, try using different ingredients for the filling, such as beans or shredded chicken. 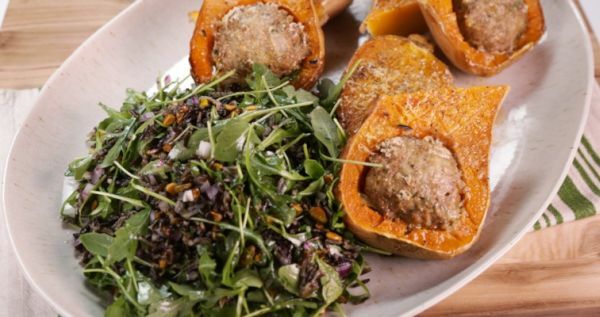 What did you think of these ground turkey recipes? Have anything else to share? Let me know in the comments below!